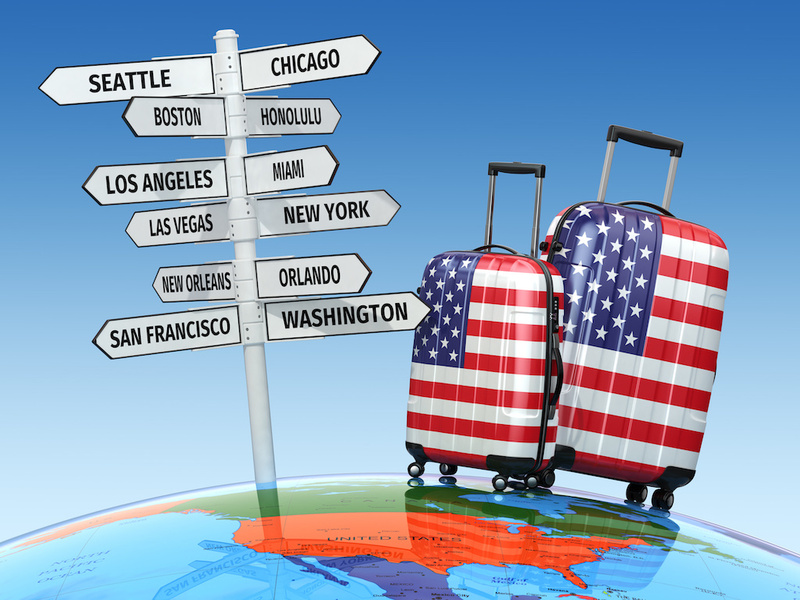 We’ve found some fabulous USA offers 2019 to book now with travel dates ranging from April to December 2019. There’s lots of options to visit multiple cities from 2, 3 and 4 destinations within one trip. ATOL package prices quoted are based on 2 adults travelling, including flights with luggage and hotel accommodation. Including- Evening steamboat Jazz cruise with Dinner in New Orleans! $75 Food & Beverage Credit Per Room, Per Stay! Can be used at Bavette’s Steakhouse, Primrose, Pool Bar, West Casino Bar, MoneyLine Sports Bar & Book, Juniper Cocktail Lounge, Island Bar, Double Barrel, or In-room Dining. Upon arrival, guest will receive information on which outlets the credit is valid for. 3 night minimum stay required, based on availability. A valid credit card must be presented upon check-in and you will be required to charge the credit to your room for redemption. Management reserves the right to cancel or change this promotion at its discretion without prior notice. ©2017 MGM Resorts International®. Vegas – Miami flight baggage to be paid locally. Offer prices increase with demand, so don’t delay if we’ve found the right deal for you! Can’t find what you are looking for? We can personalise a trip to suit your requirements, let us know your dates and destinations!